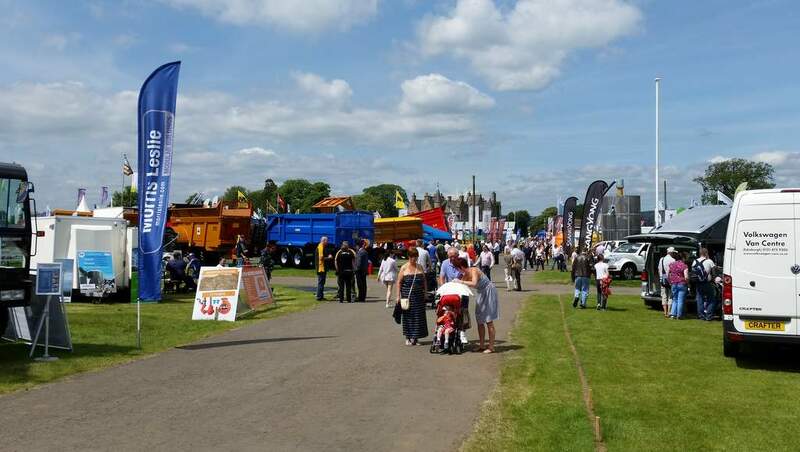 Annual event at the Royal Highland Centre, Ingliston near Edinburgh. 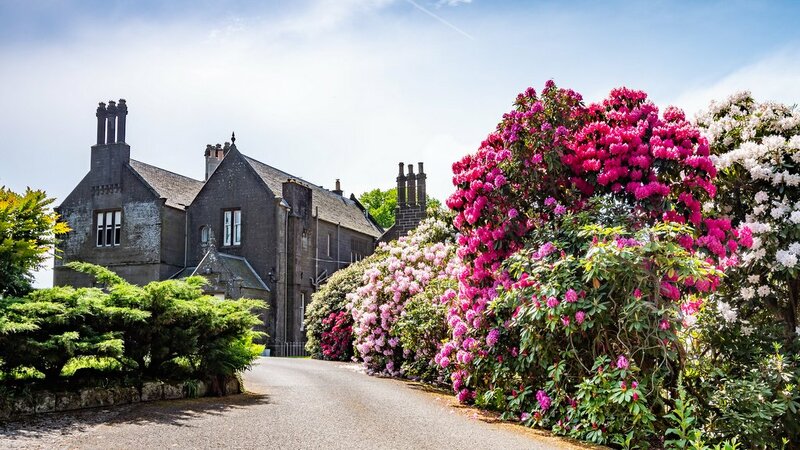 Scotland's National Gardening Show featuring floral displays, gardening experts, arts, crafts and entertainment. Beer, food and music - what more could you ask for! Food and drink family-friendly festival in the north east of Scotland with the emphasis on local produce. Headlined by celebrity chef John Torode this year. This special 2-day event in Oban is the biggest live music event in the region of Argyll & Bute. The 10th year of the TweedLove Bike Festival with music and food as well as Mountain bike racing around Peebles and the Tweed Valley. Including a mini gin festival on Saturday 8th to help celebrate World Gin Day! Concerts, exhibitions, live music, comedy, theatre, tours and more. Including Gala Day and Pageant (Saturday 9th June) and the Leith Festival Tattoo (Sunday 17th June). 8 June 2019 at Brechin. 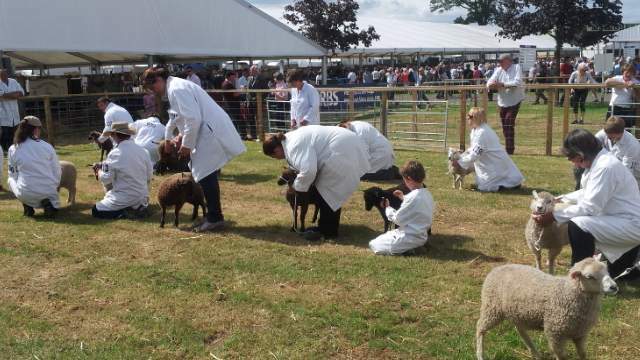 Annual agricultural show with live stock, fun fair, trade stands, craft marquee, horse and hound, tractor pulling, dancing displays, pipe bands and lots more. A highlight on Scotland’s foodie calendar now in its 9th year with local produce, demonstrations, stalls, etc. A wonderful 4 days of talks, discussions, food & drink, live music, comedy and more for all the family. Various venues featuring traditional jazz bands. A new midsummer walking festival based on the Moray Way and surrounding towns/villages. A week long festival where the houses in the town are decked with red and white ribbons. It kicks off with the inaugural service at the Cross Kirk on the Sunday, followed by the Cornet Installation and the Riding the Marchs (Wednesday), Fancy dress parades (Friday) and Crowning Ceremony and Grade Procession (Saturday). Sunday rounds off the week with the Beating of the Retreat. A week of events to commemorate this Border town‘s history. 20 - 23 June 2019 at Ingliston, Edinburgh. 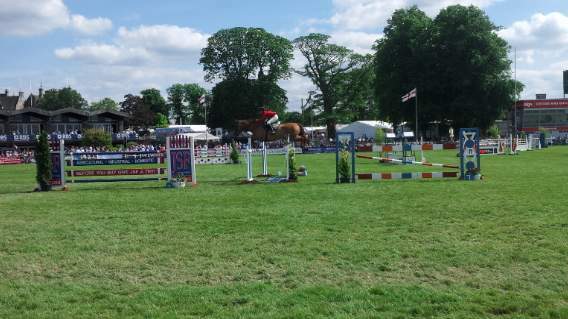 Annual agricultural show with arena attractions, Scottish food exhibition, pedigree livestock, flower show, show jumping, craft fair and much more. Hundreds of craft beers and real ales, plus a cycle sportive event. Organised by CAMRA at The Briggait in the city's Merchant City area. A colourful celebration of Scotland's great maritime heritage in picturesque Portsoy, Aberdeenshire. With classical chamber music at its heart, this annual festival has expanded to include jazz, folk and electronica, plus films, exhibitions, art installations and literature events as well as guided walks. Come and be surprised! Hosted by Tom Cannavan, broadcaster and award-winning wine writer. The oldest free games in Scotland, always held on the last Saturday of the month of June.